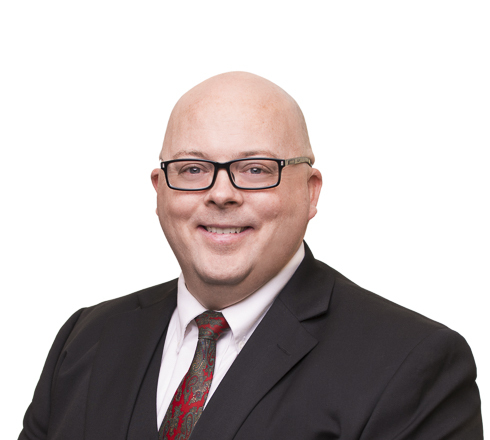 Paul Thatcher is a Patent Attorney in the Maynard Cooper Huntsville Office and is a member of the Intellectual Property (IP) Practice Group. He assists clients in the evaluation of technology and drafts and prosecutes patent applications. Paul’s technical expertise includes digital forensics, graphical user interfaces, databases, artificial intelligence, computer architecture, and integrated circuit design. He has extensive experience researching and writing U.S. Patent and Trademark Office (USPTO) Office Actions and Appeal Briefs and writing responses to PTO rejections. Prior to joining the Firm, Paul worked in a variety of computer companies developing hardware and software solutions, developing software products, managing projects, and developing new technologies. During this time he co-authored a patent of his own on the automated electrical testing of servers. He later worked as an examiner for the United States Patent and Trademark Office. Paul received his B.S. in Computer Engineering from Brigham Young University and his J.D. from the University of Akron. He is licensed to practice law in Virginia and before the United States Patent and Trademark Office. Paul is conversant in Romanian.